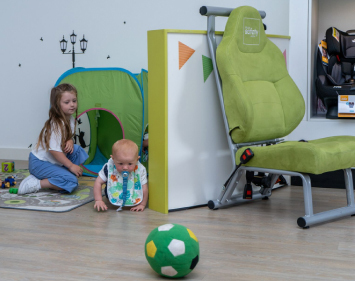 The Advansafix III SICT provides safety and comfort from 9 - 36 kg. 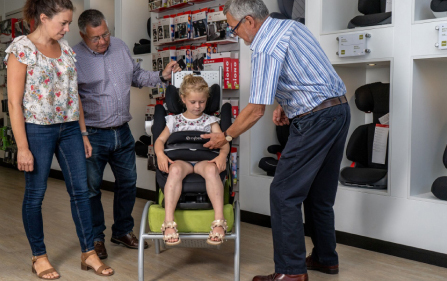 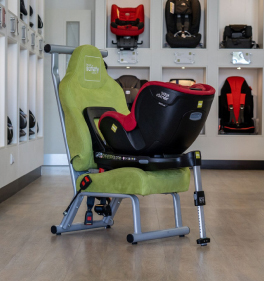 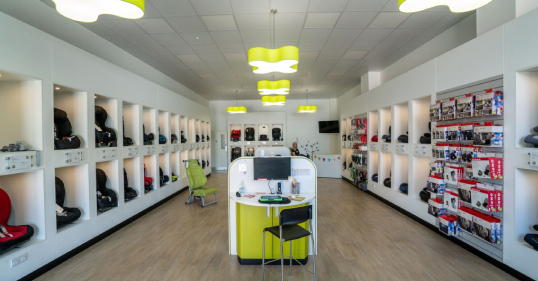 It features a 5-point safety harness up to 18kg, and also has SecureGuard to position the lap belt correctly on older children when using the seat belt. 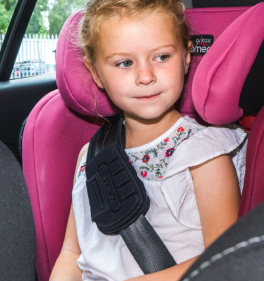 The multiple recline positions are great for children who tend to sleep in the car.